If advance buzz (and comparisons to Lemony Snicket) are anything to go by, Nicholas Gannon’s middle-grade novel The Doldrums (Harper-Collins, Sept.) is a classic in the making. 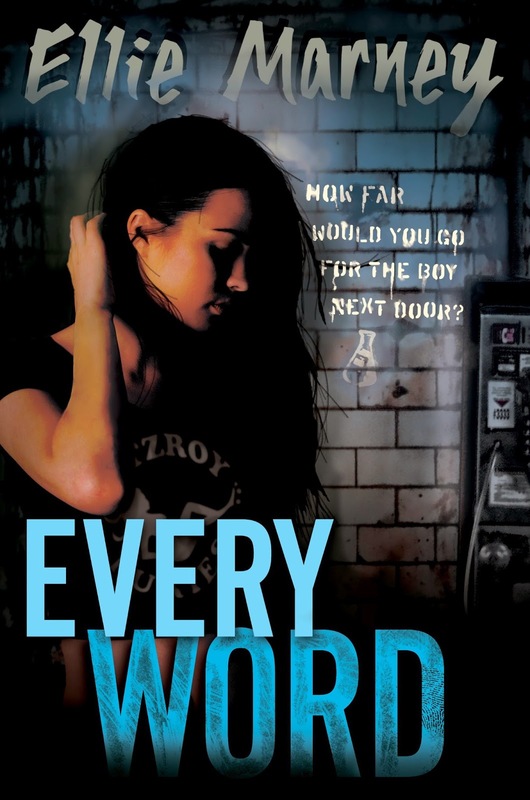 The sequel to Ellie Marney’s modern-day Sherlock Holmes reboot, Every Breath, is Every Word (Tundra, Sept.). Joelle Charbonneau’s Need (HMH, Nov.) explores what happens when the students at Nottawa High School are sucked into a social networking maelstrom, leading them to do horrible things to get what they want. In The Accident Season (Kathy Dawson Books, Aug.) a debut from Irish novelist Moira Fowley-Doyle, Cara’s family members become inexplicably prone to (often deadly) injuries every October. Rainbow Rowell fans awaiting the arrival of her next book can keep calm as Carry On (St. Martin’s Press) lands in October. 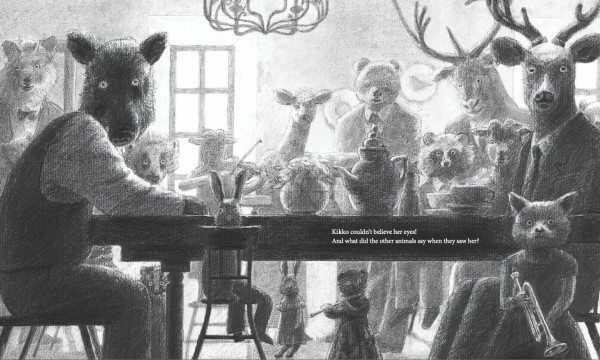 Canadian musical legend Oscar Peterson gets the picture-book treatment in Oscar Lives Next Door. The fictional account of the jazz great’s Montreal childhood by Quebec author Bonnie Farmer and illustrator Marie Lafrance will be released by Owlkids in September. Former Tundra Books publisher Kathy Lowinger is releasing her second title with Annick this September. 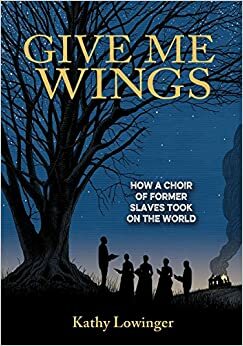 Give Me Wings: How a Choir of Former Slaves Took on the World tells of the travelling Jubilee Singers, founded in 1871 to raise funds for the Fisk Free Colored School, later Fisk University. Stay Strong: A Musician’s Journey from Congo to Canada by Natalie Hyde is the first instalment in Clockwise Press’s non-fiction Arrivals series. From author Glen Huser, illustrator Philippe Béha, and composer Giannis Georgantelis (the team behind Tradewind Books’ fantastic Time for Flowers, Time for Snow) comes The Golden Touch, a picture book and accompanying operetta for children about a king who is almost ruined by his greed for gold. A lead title in Dundurn’s fall YA season is October’s Operation Josh Taylor by Melody Fitzpatrick (cover art by Evan Munday), in which Hannah Smart is determined to see her teen idol in concert – no matter what it takes.